When you driving, the GPS navigation can help you find the way quickly. So the placement of GPS is also very important. 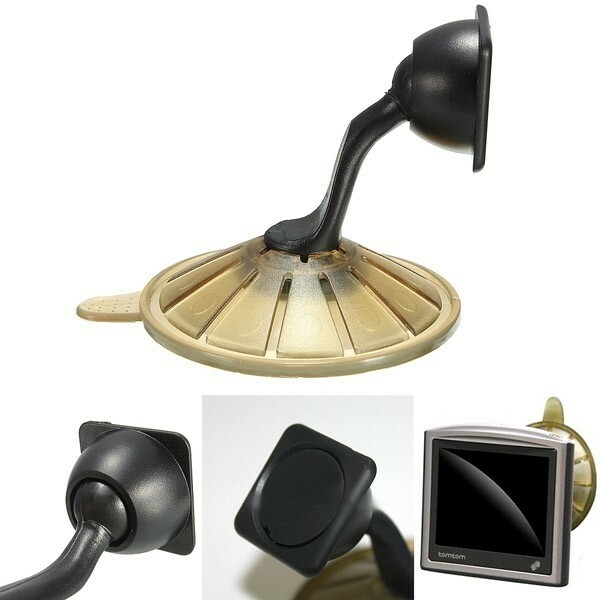 Here I want to introductions this Suction Cup Car Mount GPS Holder for you. 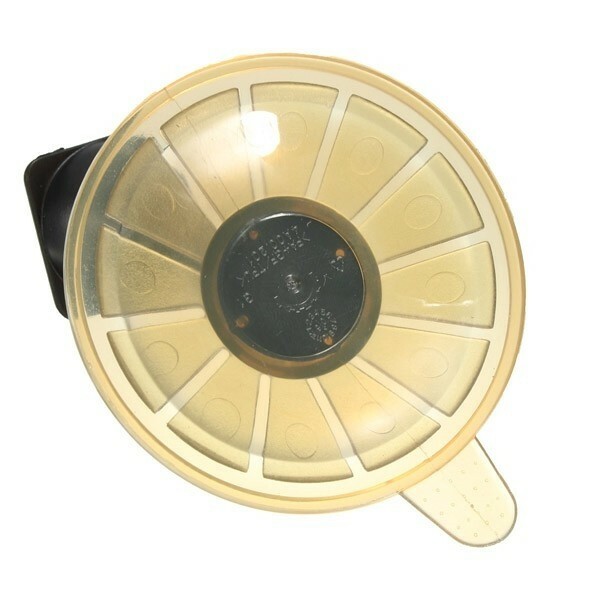 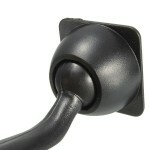 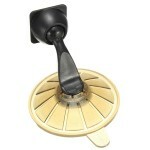 It is designed as suction cup that you can install it on windshield or dashboard easily. 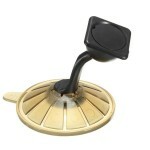 And the build-in 360 degrees ball will help you adjust it conveniently. It is made of PC and TPU, so you don´t need to worry about the quality of suction cup. With so many advantages, come to order and try it.